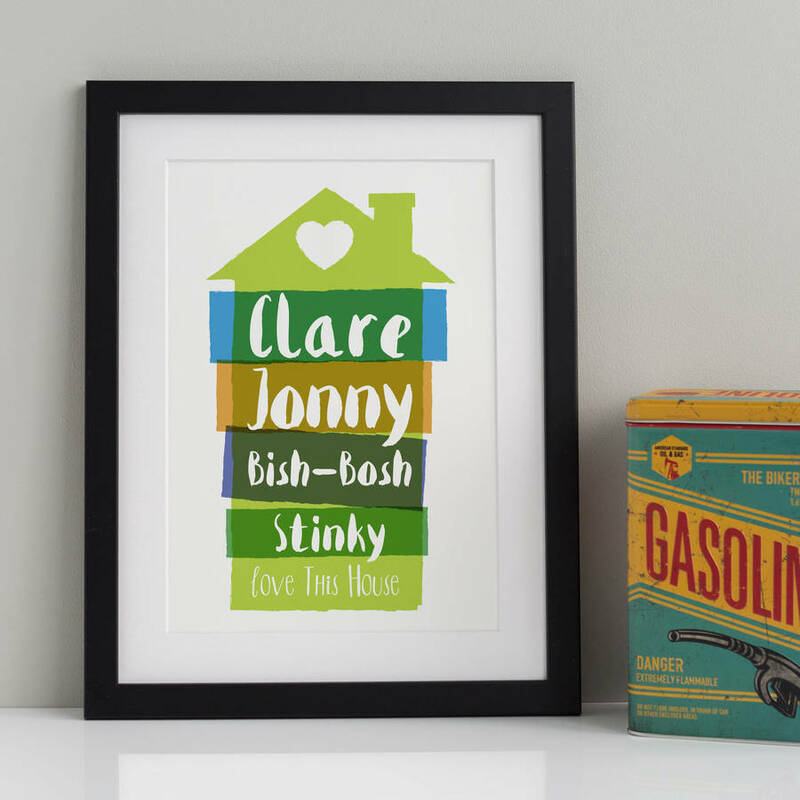 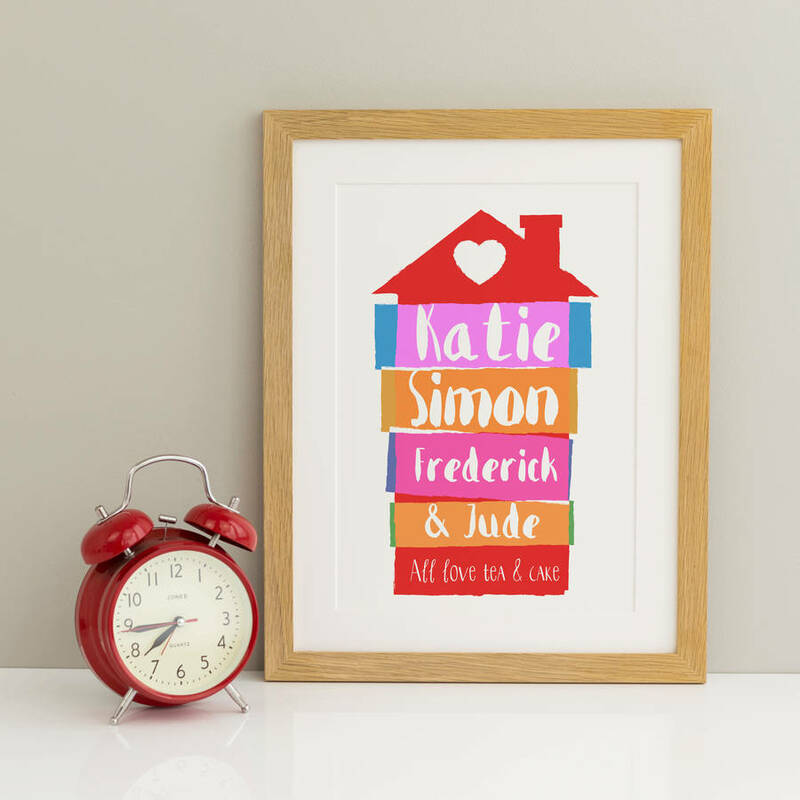 This bright and bold personalised name print looks great on any wall. 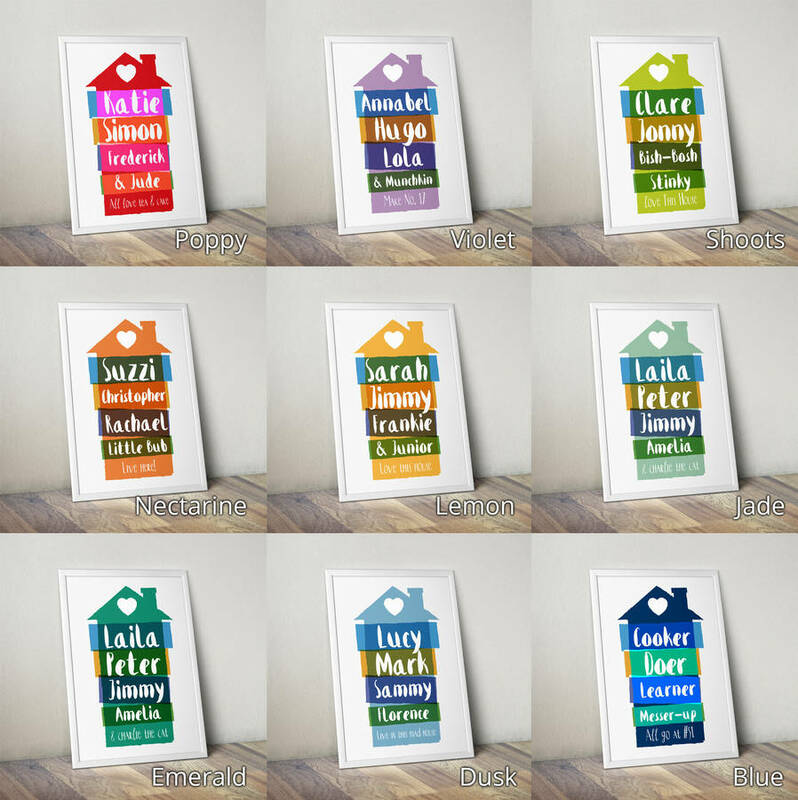 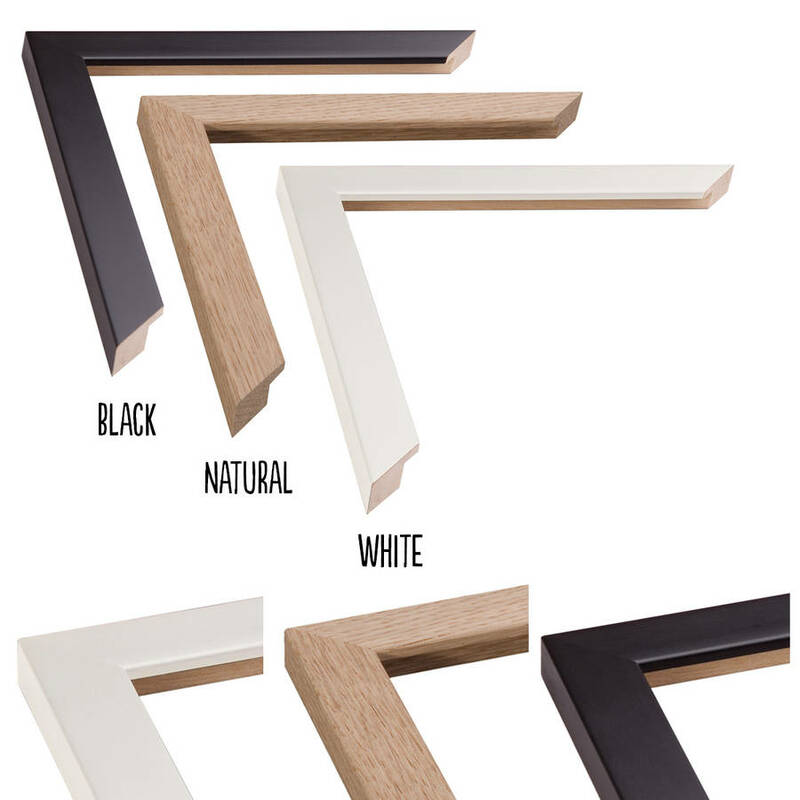 Choose from a range of colours and personalise it! Personalise this print with the names of everyone in your home (max 6 names). 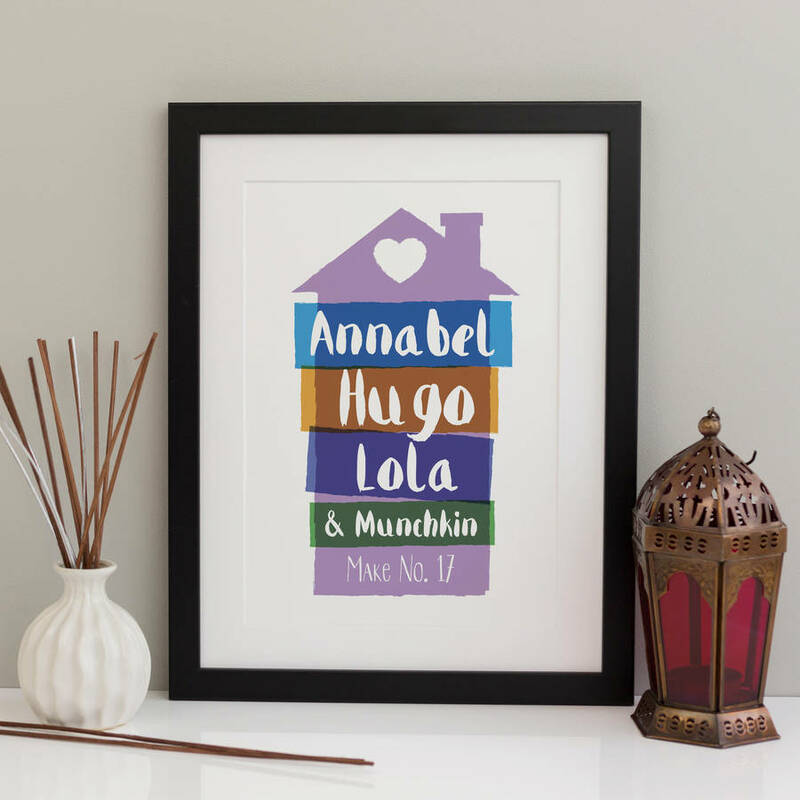 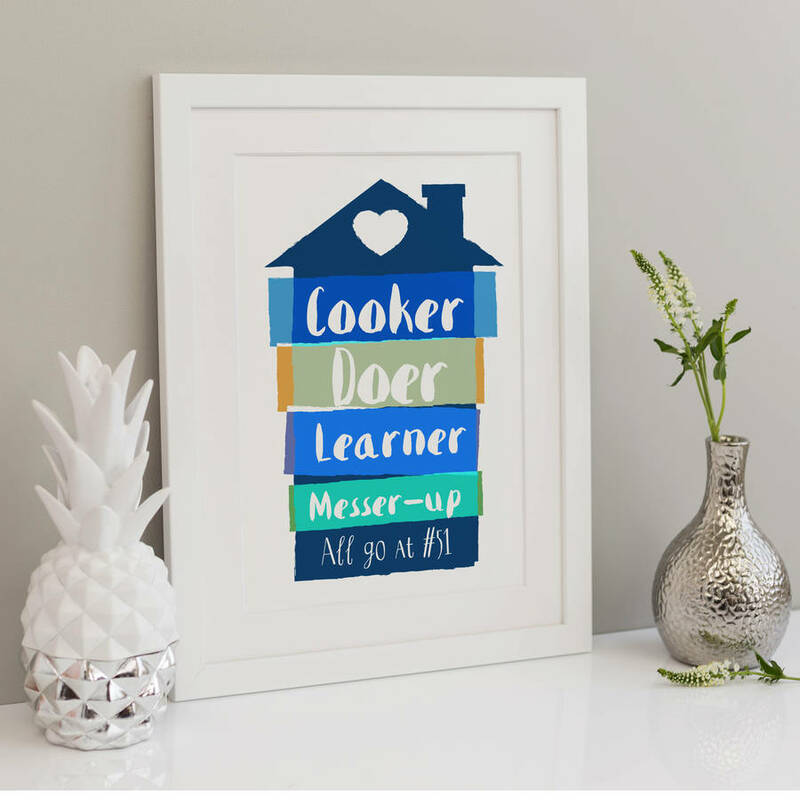 This is a highly personalised print that makes a great gift for all occasions, you could have the names of all your family, pets, nickname or whatever you choose! 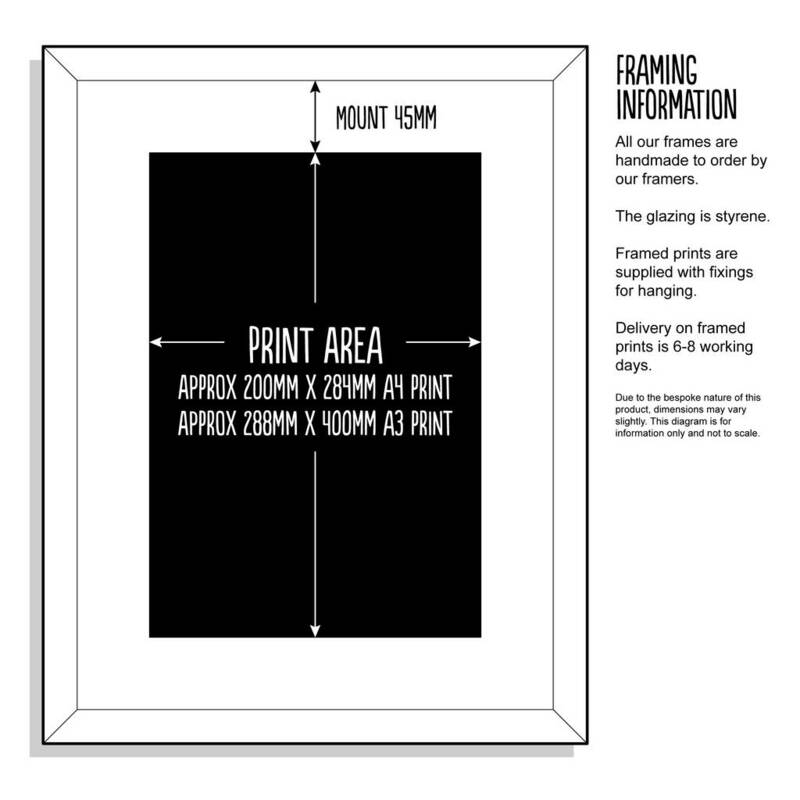 Due to the bespoke design of each print, the text will vary in size and number of lines from the sample images.